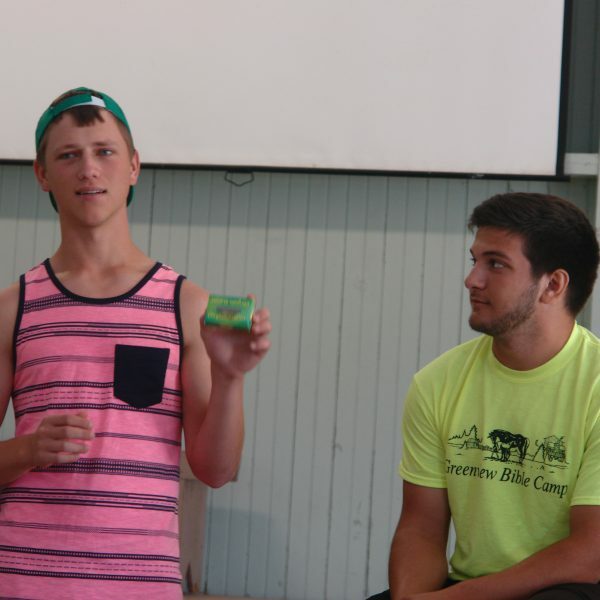 Thank you for your interest in serving the Lord at Greenview Bible Camp. Summer staff are short term seasonal positions that are filled by a combination of volunteers and paid staff members. During the summer, we operate what is referred to as a “closed camp”. Each session has a specified arrival and departure time. All staff members are expected to remain on site or with the with the group throughout the week. During Day Camps the evenings will be filled with projects, meetings and team building activities. To leave camp during the session you will need permission. Exceptions will be made only for emergencies or pre-approved absences. You will be free to leave on Friday night. Those that are offered positions at camp this summer will receive a staff manual with their acceptance letter. Please familiarize yourself with this before the beginning of camp. Pennsylvania law requires screening for a history of child abuse is required for all staff members over 18 and all employees regardless of age. 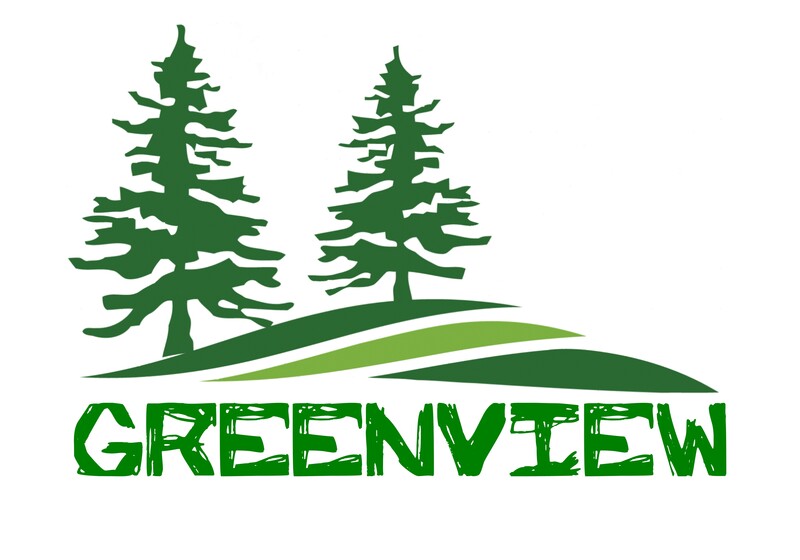 Greenview must have these clearances on file before you are able to serve. Clearances can take several weeks to process and will cost between $20 and $60. Instructions and forms will be provided once we receive your application. Positions are divided into three groups. Leadership Team – Leadership team members must be 18 or older and have graduated from high school. 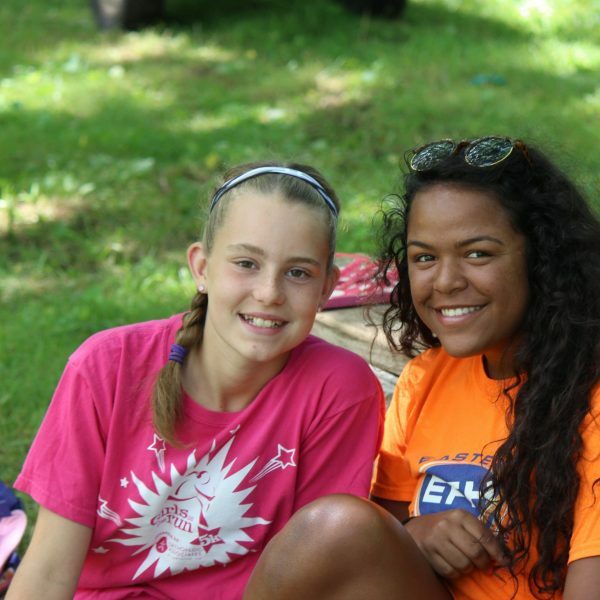 Team member’s responsibilities include planning, sharing in devotionals, interacting with campers and supervising staff. SWAT Team – this category is for individuals 14 and older who serve as helpers during camp. They may be assigned to be with a cabin group, help at an activity or serve in a support role during camp. Being part of a team often means submitting to team standards to increase the effectiveness of the group. In Romans 13, Paul talks about submitting to authority. In 1st Corinthians he talks about surrendering our rights for the good of others. In order to best serve at Greenview, you need to be willing to submit to authority and surrender your rights for the benefit of others. Interested in being on staff this summer at Greenview? 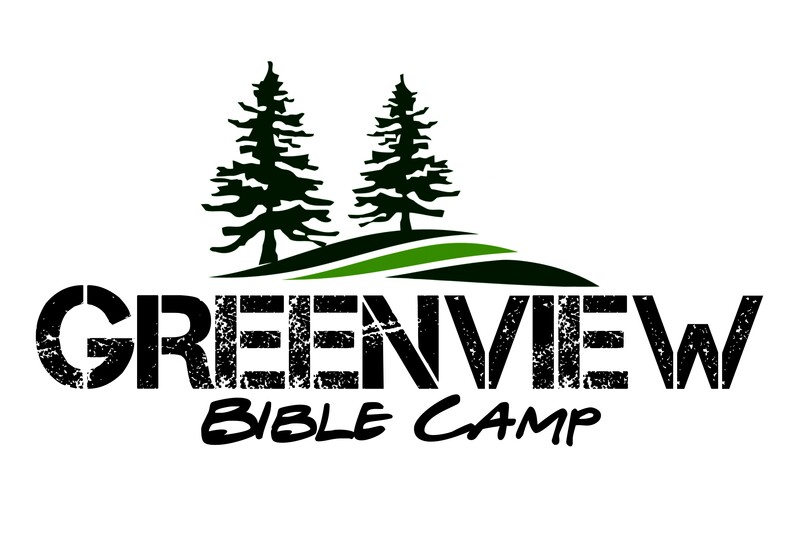 Click on the Contact Us link or email me directly at jon@greenviewbiblecamp.org and let me know you are considering joining us this summer and I will get back to you shortly. Leadership team members must be 18 or older and have graduated from high school. Team member’s responsibilities include planning, sharing in devotionals, interacting with campers and supervising staff. 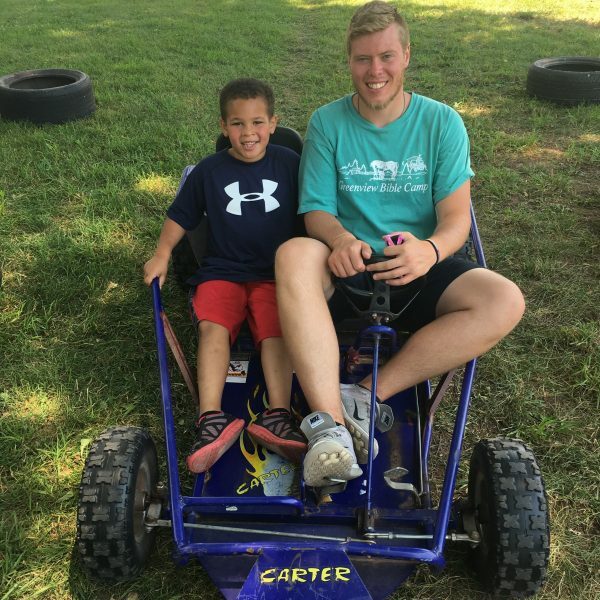 We are always looking for Volunteers to either help with the weeks of camp or throughout the year with miscellaneous jobs around the camp. Have you been blessed with any talents that we might be able to use? Get in touch with us with the link below. 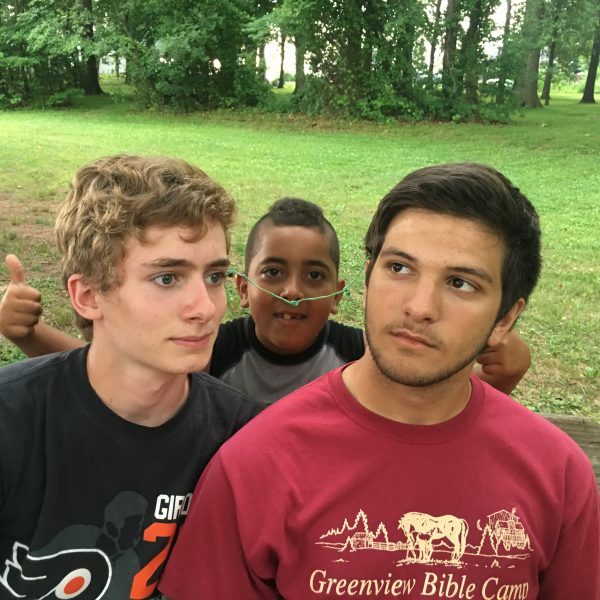 Our SWAT Training program will allow teens who are interested in serving the Lord to spend time with the staff, learning what it takes to serve in the camp setting. Teens will spend time in lessons and devotion and then help with some tasks to prepare for the summer.